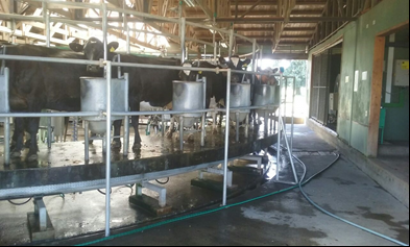 Farm is placed at one of the top areas of dairy industries in Osorno. Its proximity with Osorno city, water resources, deeper volcanic ash soils with no limitations and high natural fertility levels, good productive infrastruture and property size, make of this farm an interesting opportunity to purchase. Price is not negotiable. Production: Topography is fully flat and almost 100% of the soil are ploughable. Soils are deep volcanic ash, free profile with no limitation to plant fruit trees and high natural fertility with P2O5 available between 20 to 90 ppm levels. Currently is an excellent top dairy farm with oak posts & wire fencing, plus electric fence on paddocks. 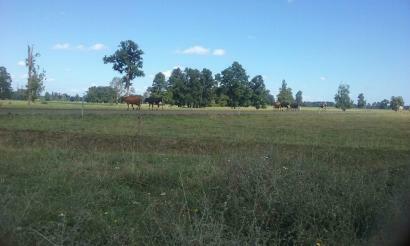 Good internal sealed -maicillo– roads and high productive permanent pasture. 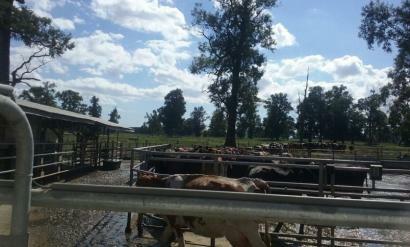 Nowadays there are 980 milking cows, 450 pregnant heifers and unknown number of young heifers for replacement. Homestead: A 160 m2 manager house recently built and swimming pool. Other: Around 10 worker houses. Water: Water resources come from a deep well to use at the milk shed and another deep well of 90 l/s. 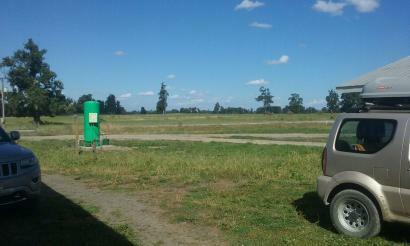 Farm also has a water pond of an area of 1000 m2 which is filled up permanently by creeks. ** Sales in Chile are in a local currency so the conversion to USD is only a guide, given it changes with the exchange rate.